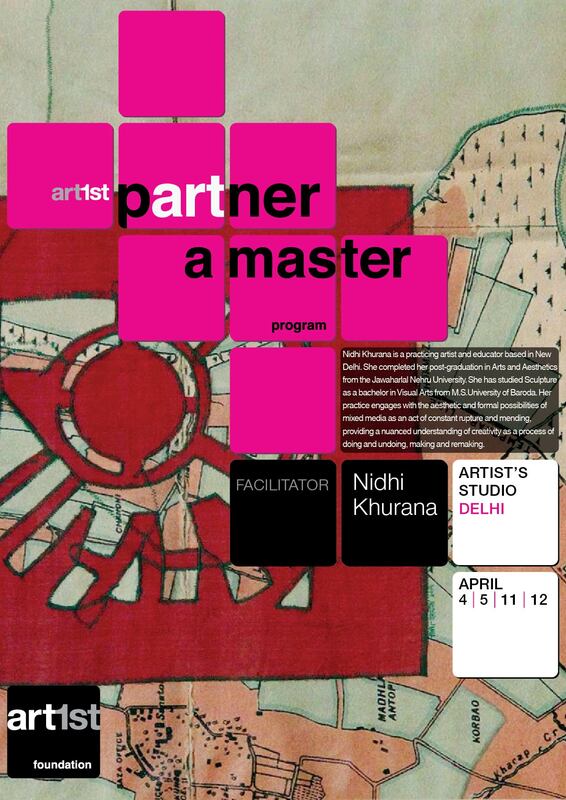 Our April session of Partner A Master with artist Nidhi Khurana in Delhi. Next There are countless international titles on western art–and artists– for children, but in India, Art is still an uncomfortable genre with publishers. We are glad Scholastic has made a beginning with ‘Raza’s Bindu’.